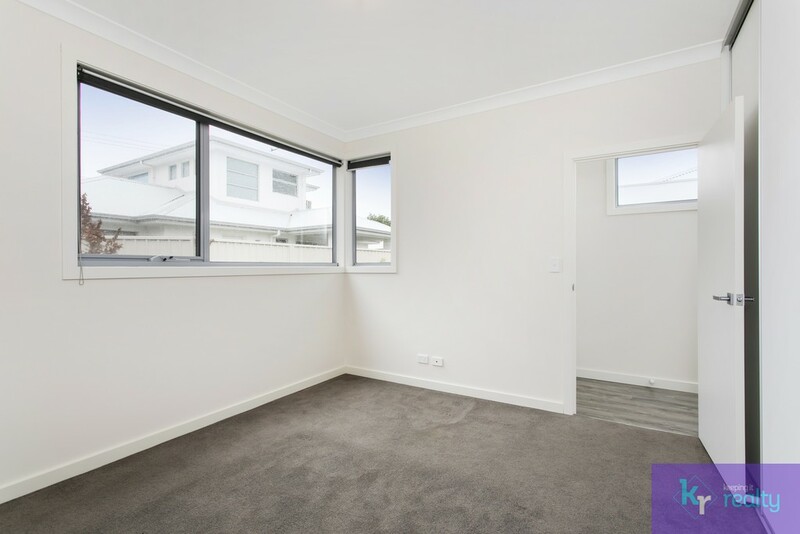 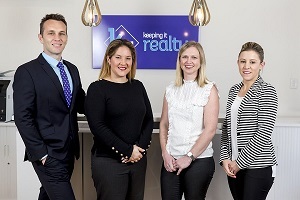 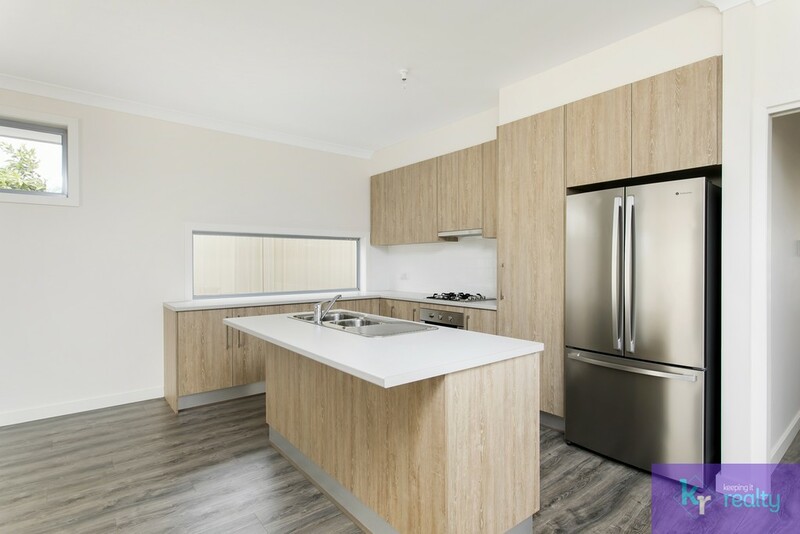 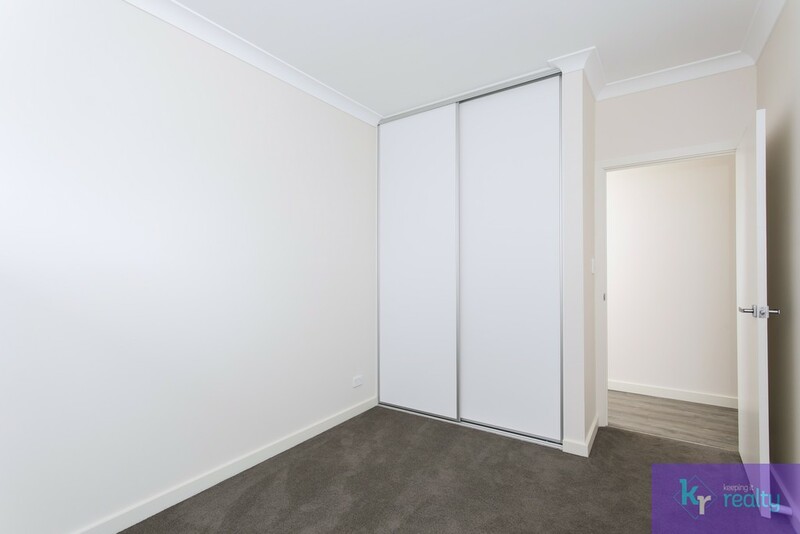 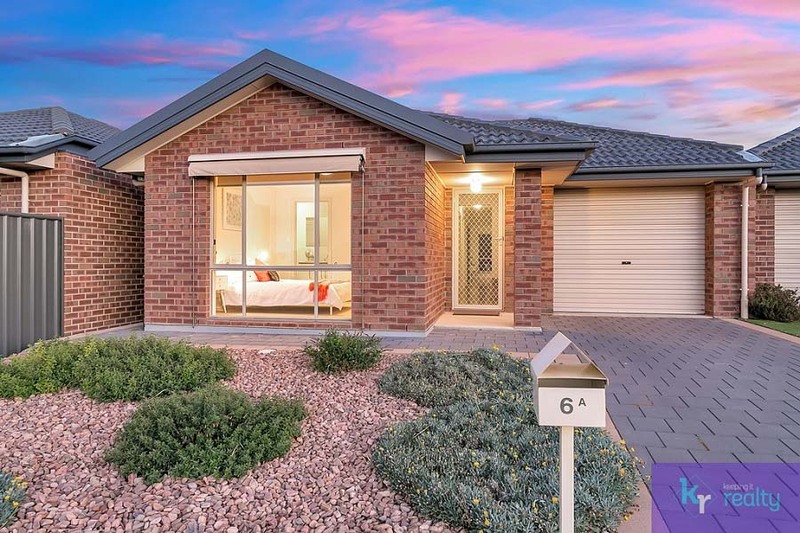 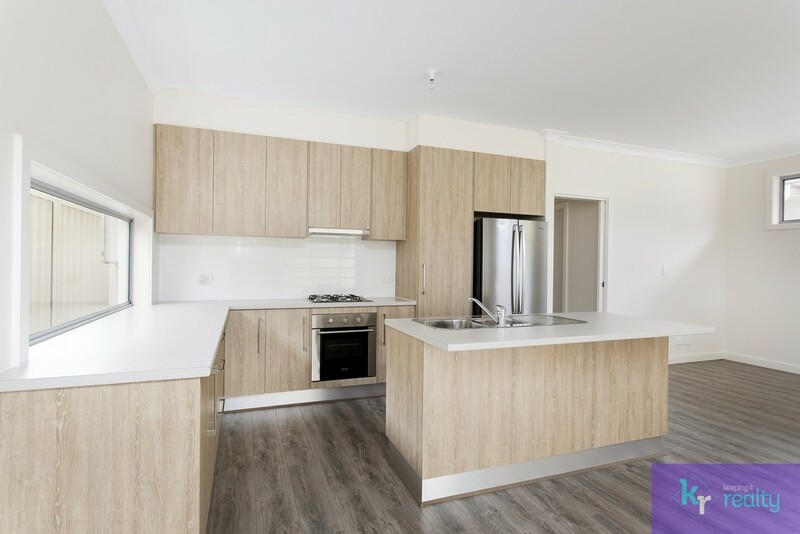 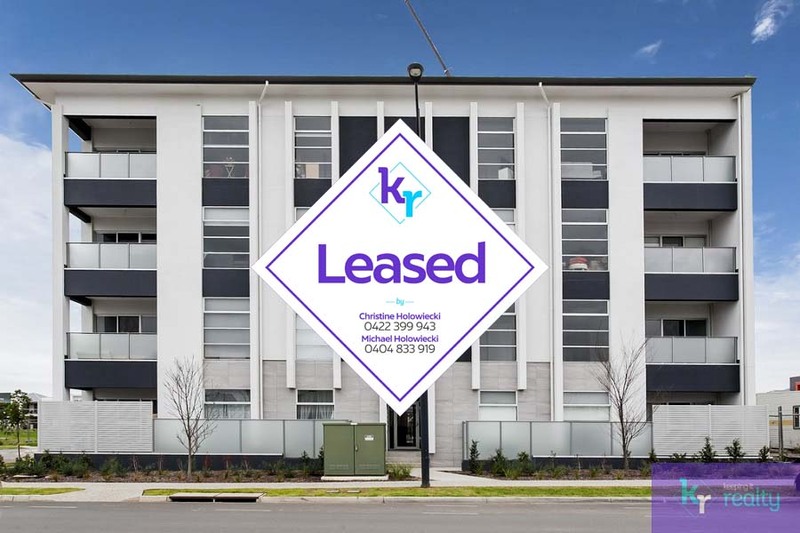 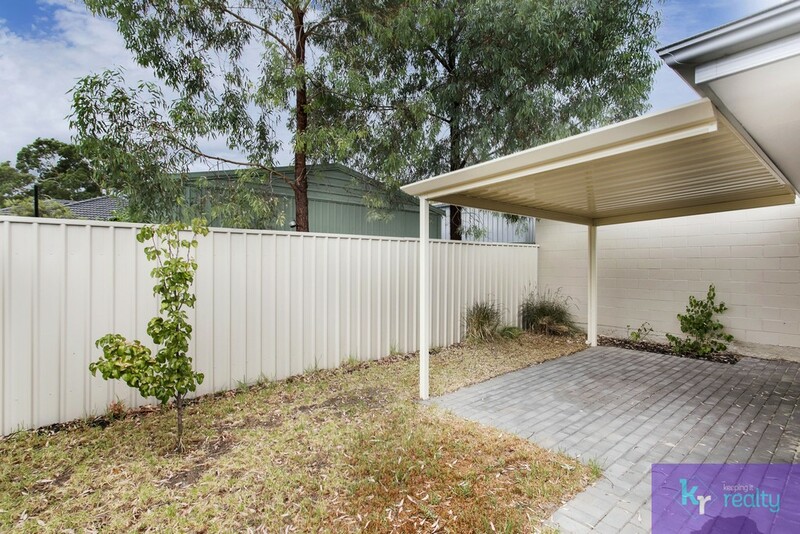 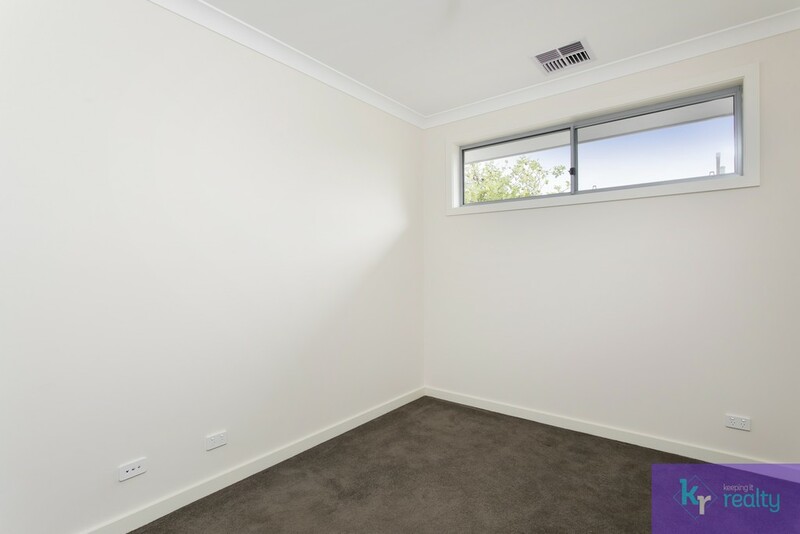 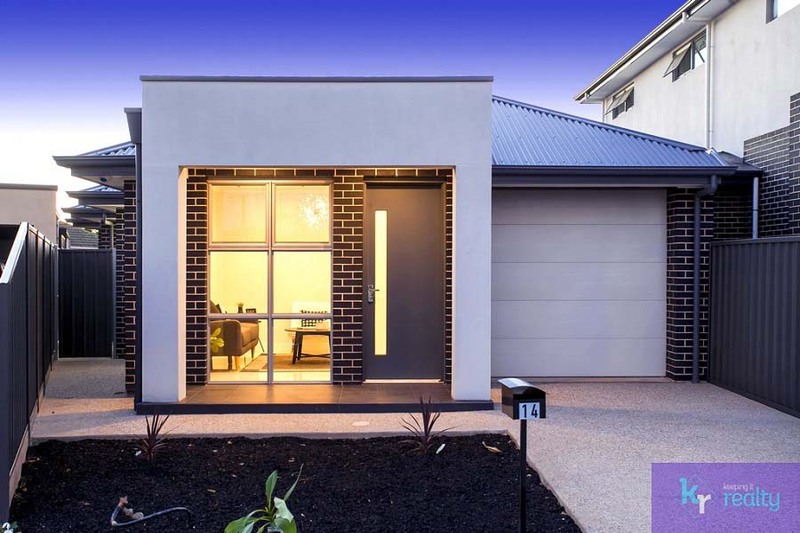 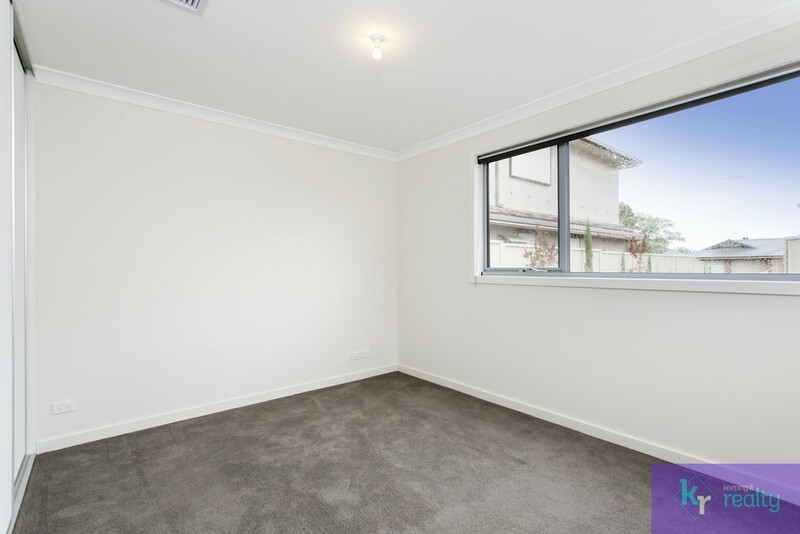 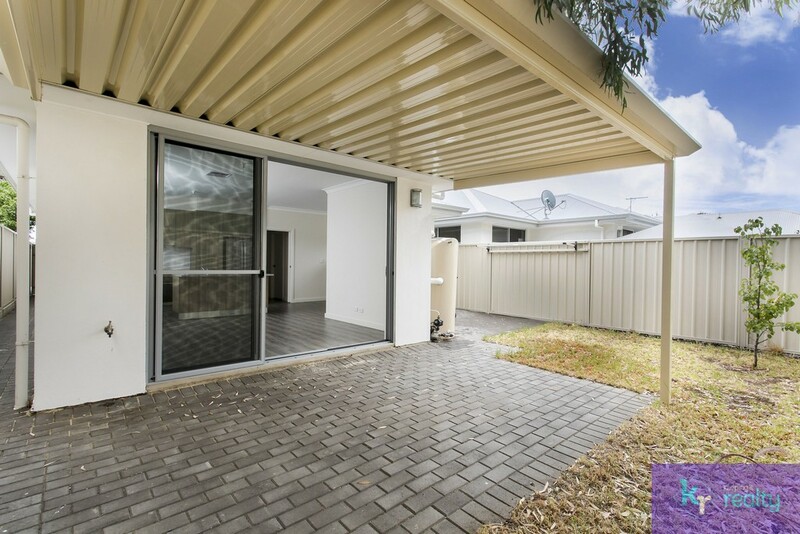 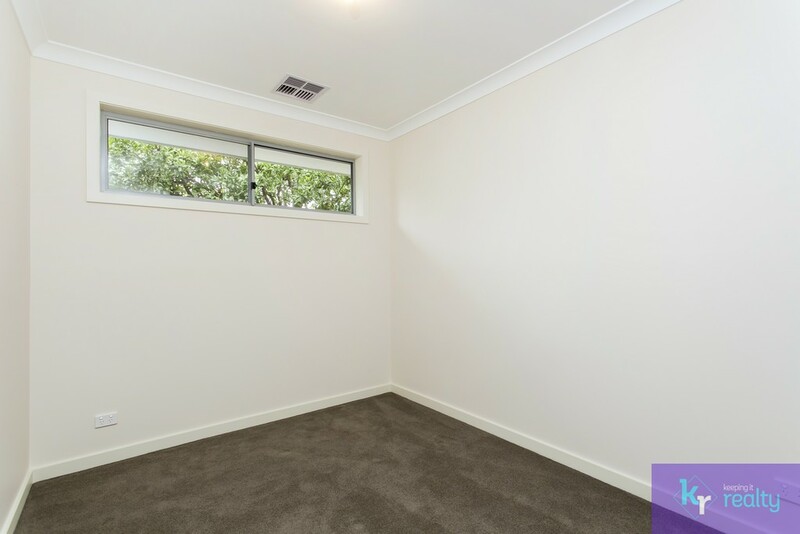 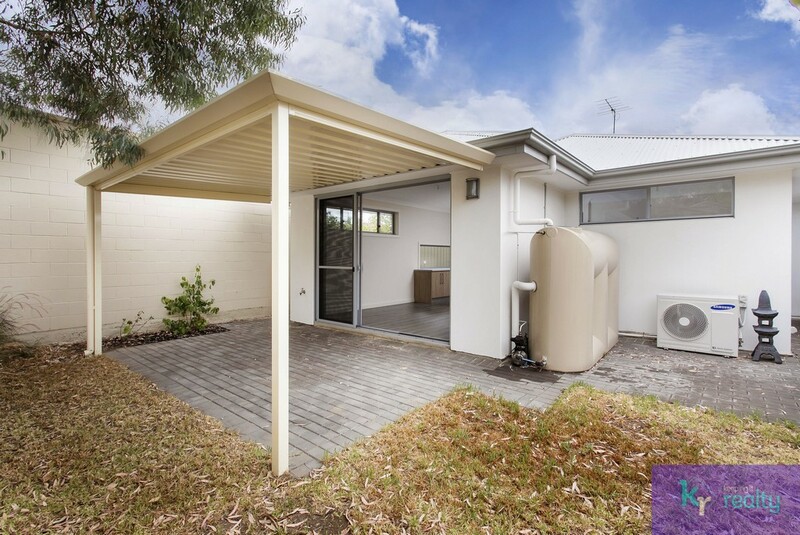 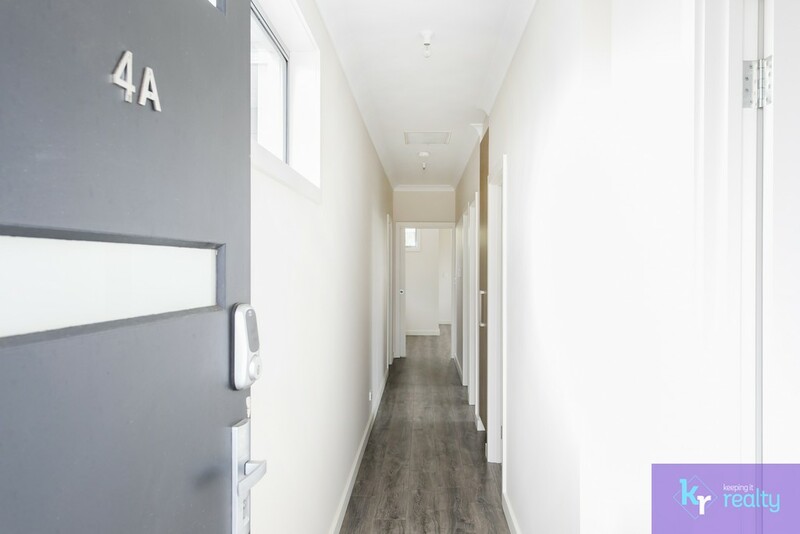 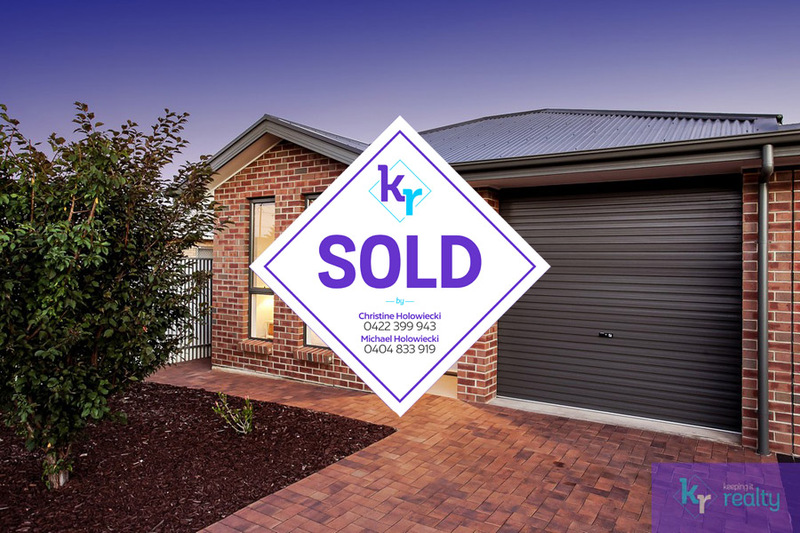 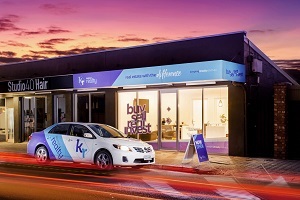 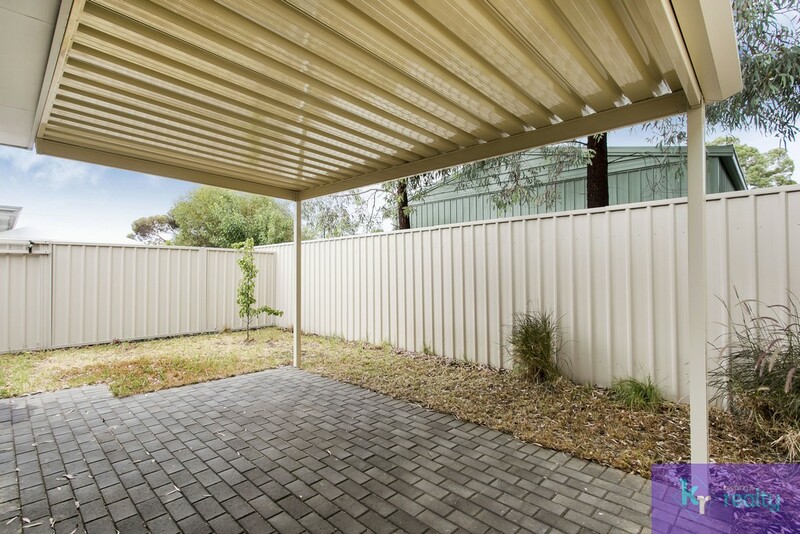 Michael Holowiecki of Keeping It Realty is proud to present this modern 3-bedroom low maintenance home, located only a short walk from multiple public transport routes and central to all major Adelaide universities. 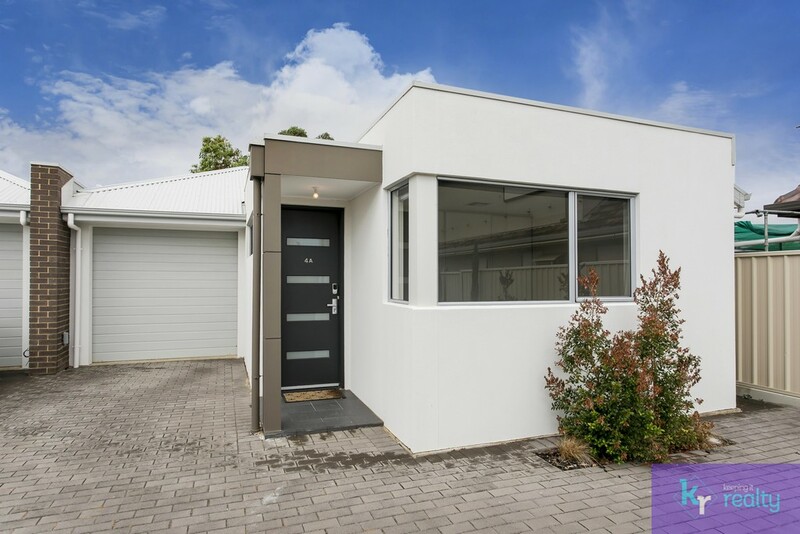 Boasting clean lines, a modern facade and pencil pines lining the driveway to your home, you are welcomed into your own private sanctuary. 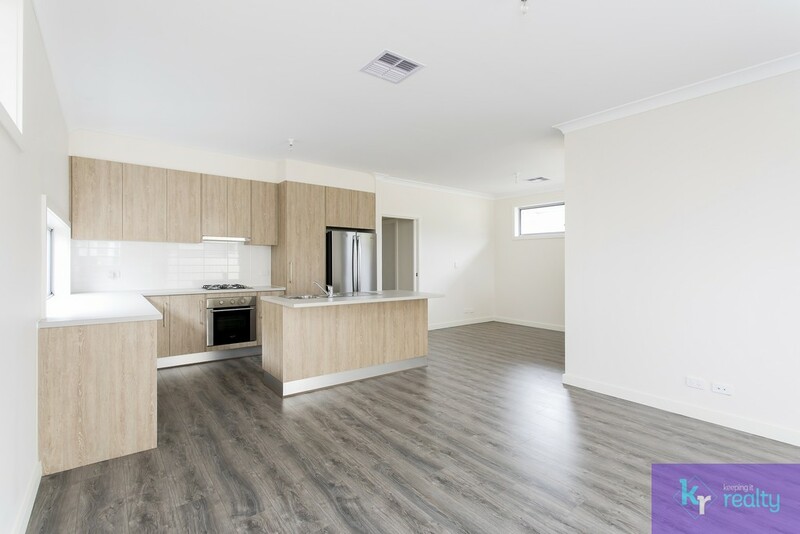 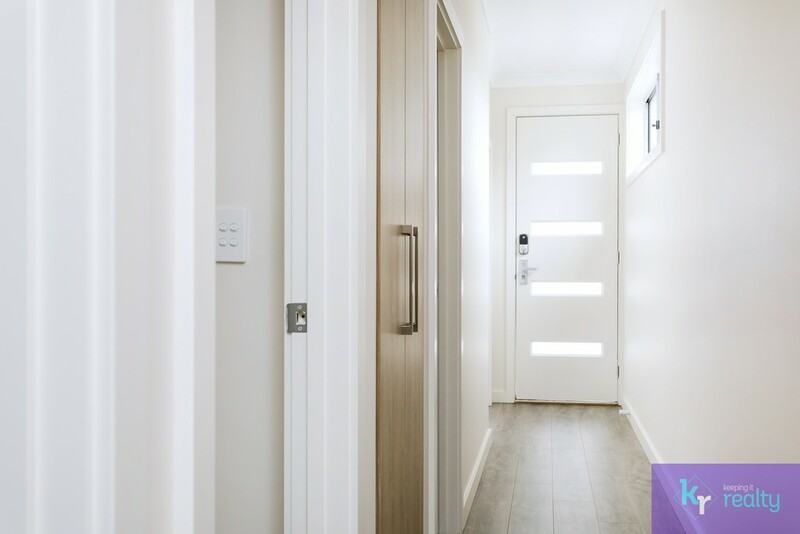 Features include floating floors down the hallway and into the open plan living, dining and kitchen area at the rear, with the 3 bedrooms, all with built in robes and soft carpet under foot. 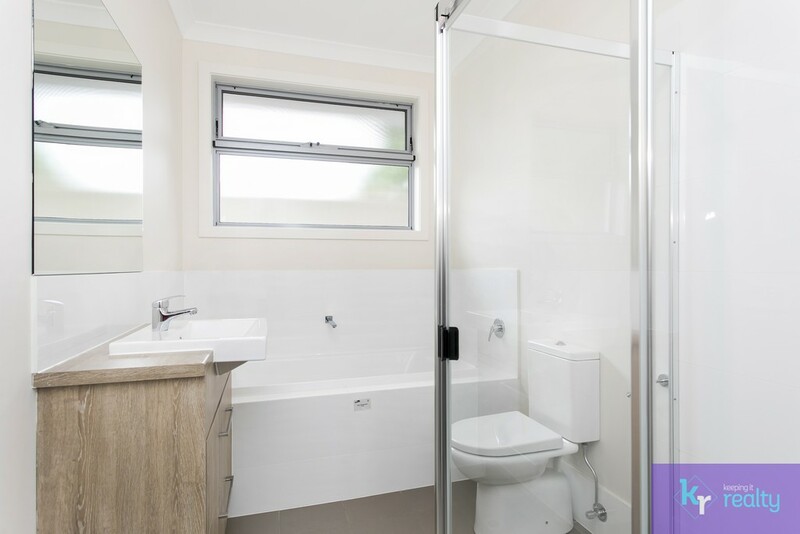 The main bathroom is centrally located within the home and offers a deep bath, vanity and shower. 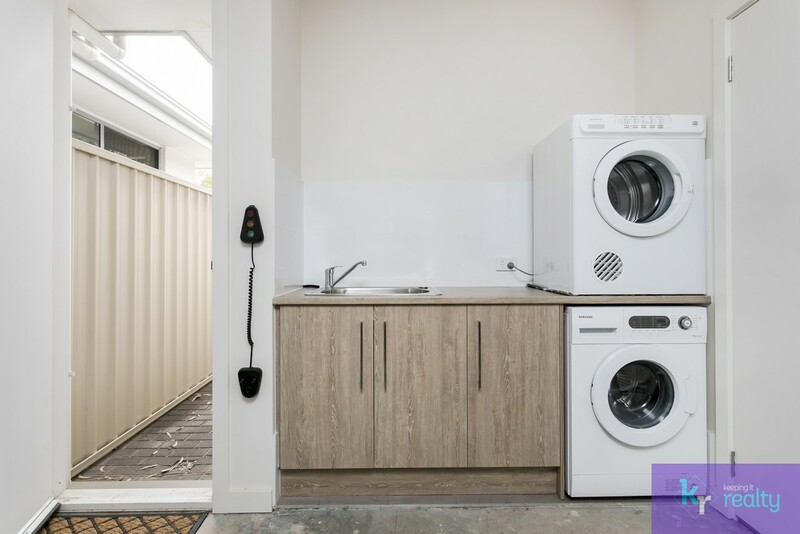 Additional storage can be found in the hallway linen press and the laundry is cleverly tucked away inside the single garage. 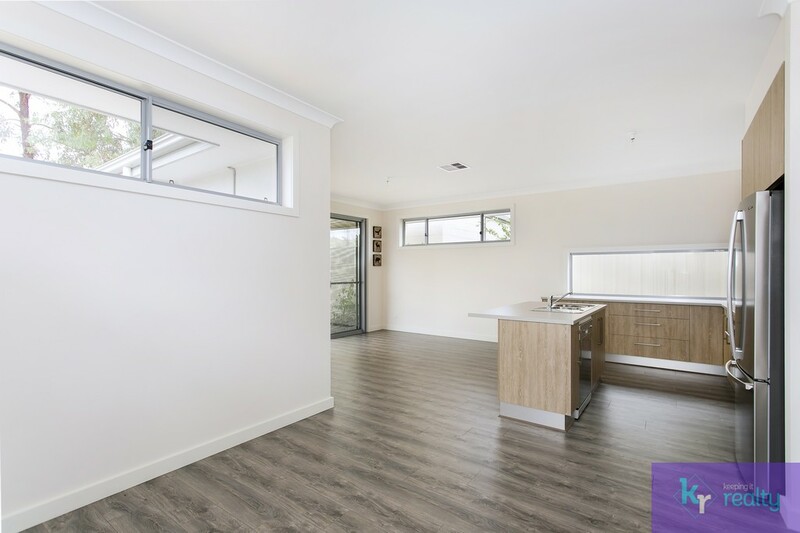 The rear open plan living, dining and kitchen is filled with windows and plenty of natural light. 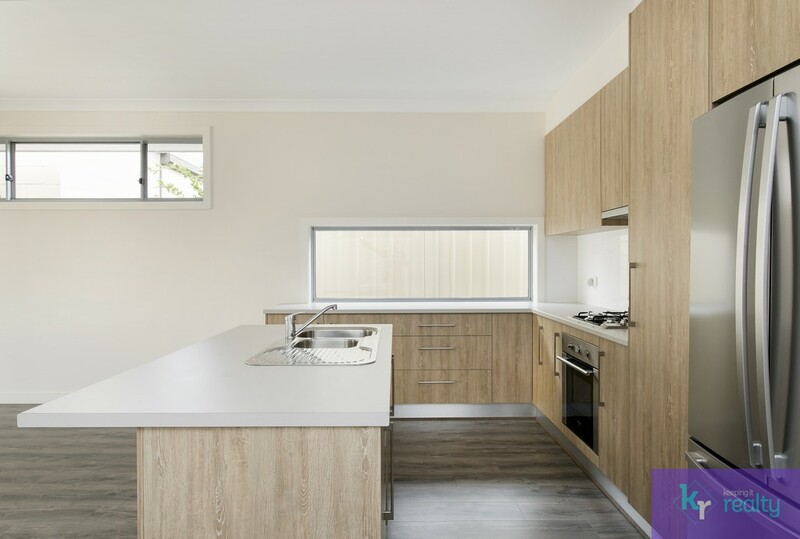 The kitchen is neutral and neat and offers a gas stove, stainless steel appliances, dishwasher and a double sink. 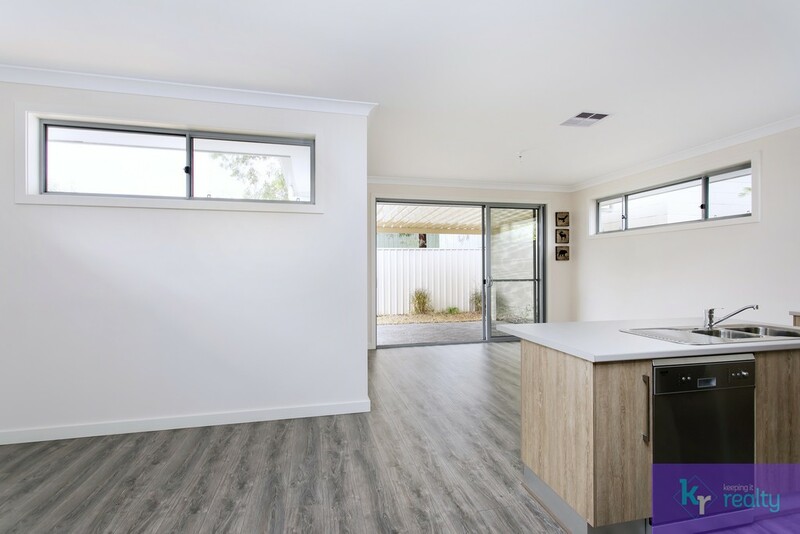 With the dining room adjacent the kitchen, easy access through the glass sliding doors to the low maintenance rear yard and paved undercover area make entertaining easy. 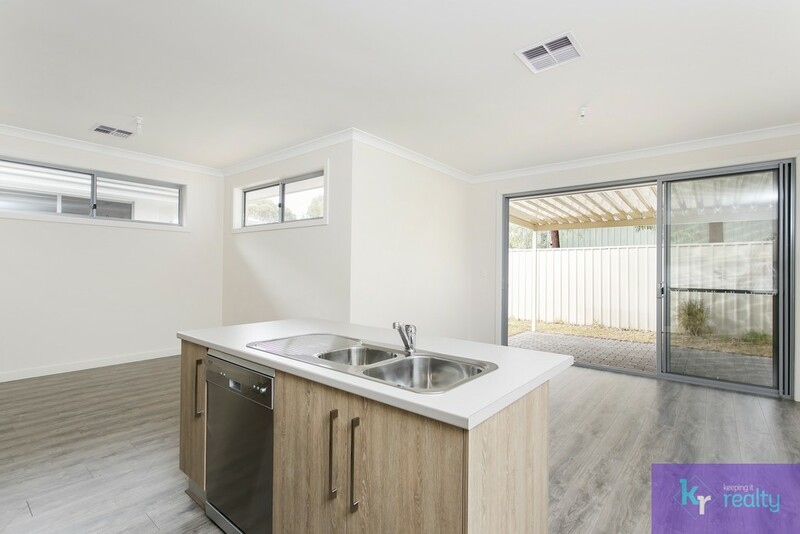 If entertaining indoors is more your thing, never fear, for the property is equipped with a Samsung ducted reverse cycle heating and cooling system throughout, to assist with maintaining a comfortable temperature, no matter what the weather may be.